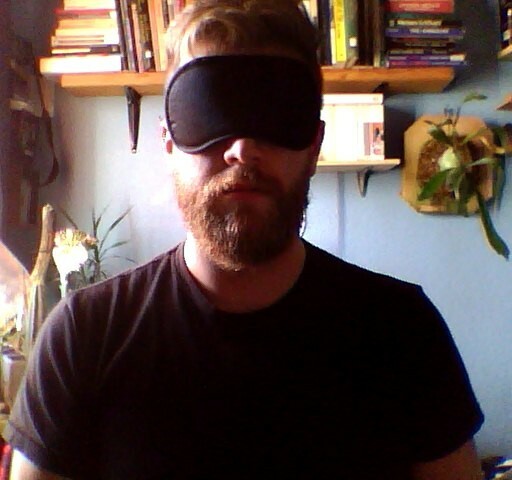 M Kitchell lives in San Francisco. He is the editor and designer of Solar▲Luxuriance. He keeps himself busy hunting the void. Find out more at Topology of the Impossible.